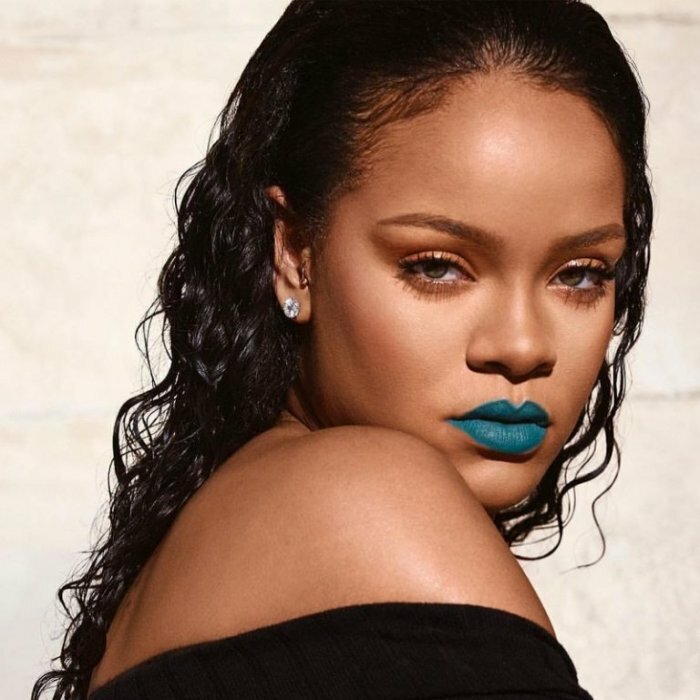 Just in time for the New Year, Fenty Beauty unveils ten new shades from its Mattemoiselle matte lipstick line. 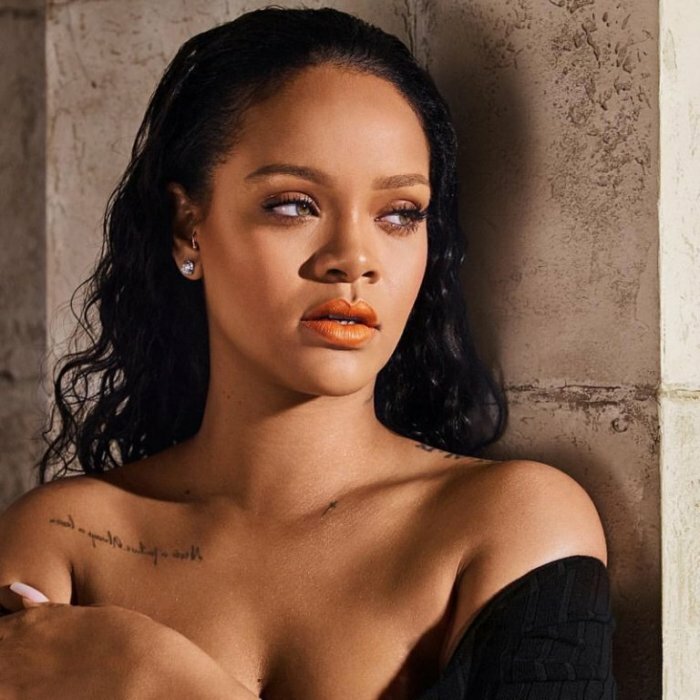 Brand founder Rihanna appears in the glamorous campaign images and every hue looks perfect on her. 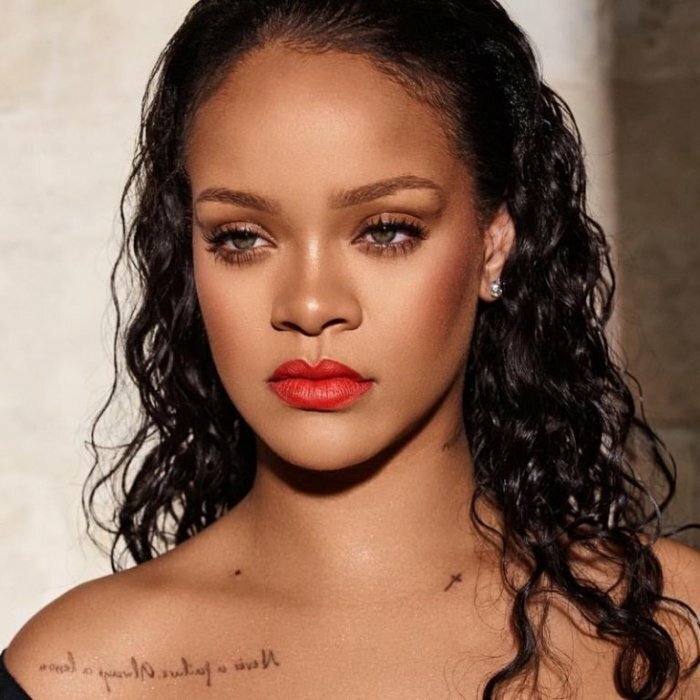 Photographed by Dennis Leupold, Rihanna shows off shades ranging from F’N Black to Ballerina Blackout and Turks & Caicos. From bold teal to pretty pink, there’s options for everyone. 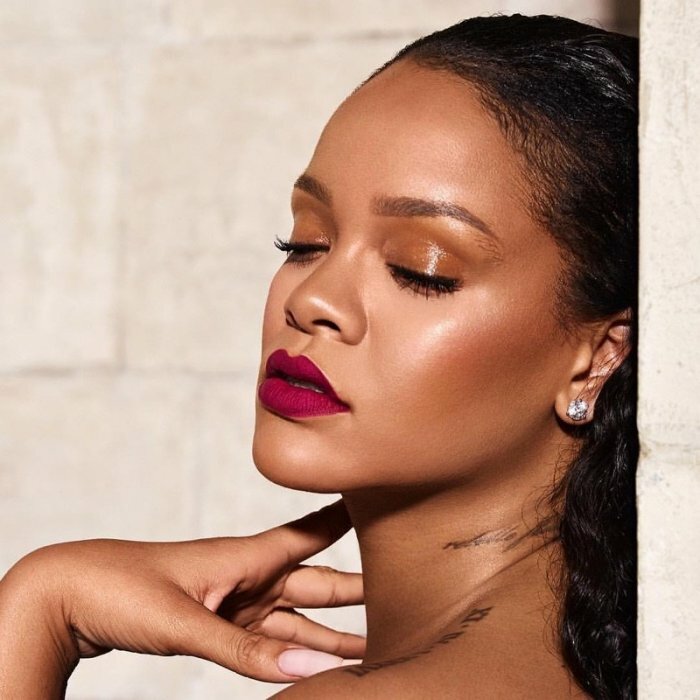 Discover more images of Rihanna for Fenty Beauty below!